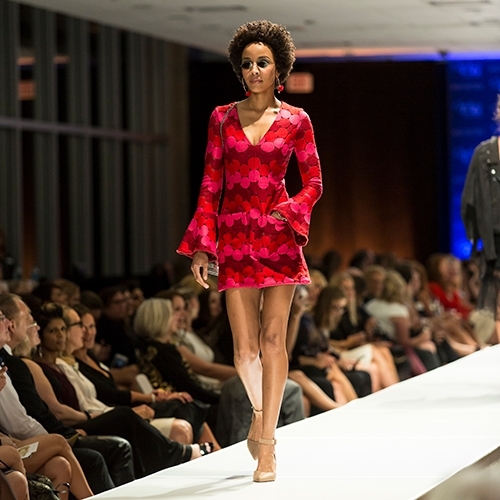 The 12th annual Couture for a Cure event puts guests right next to the runway on Thursday, October 12, 2017, at Van Andel Institute. Making the perfect cocktail is a science. Discovering the right balance of flavors, elements and presentation takes creativity, experimentation and inspiration. 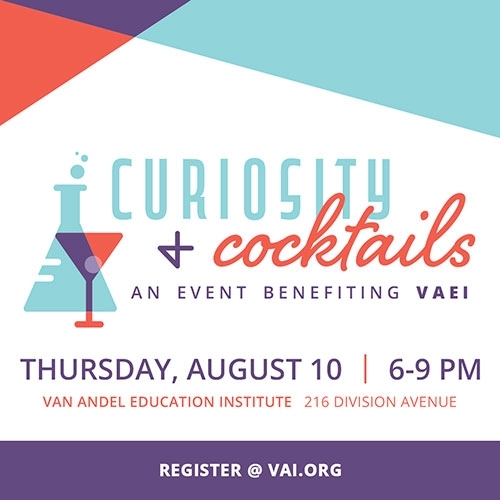 On August 10, join Van Andel Education Institute (VAEI) for a night of hand-crafted cocktails and scientific discovery at the first annual Curiosity and Cocktails event. 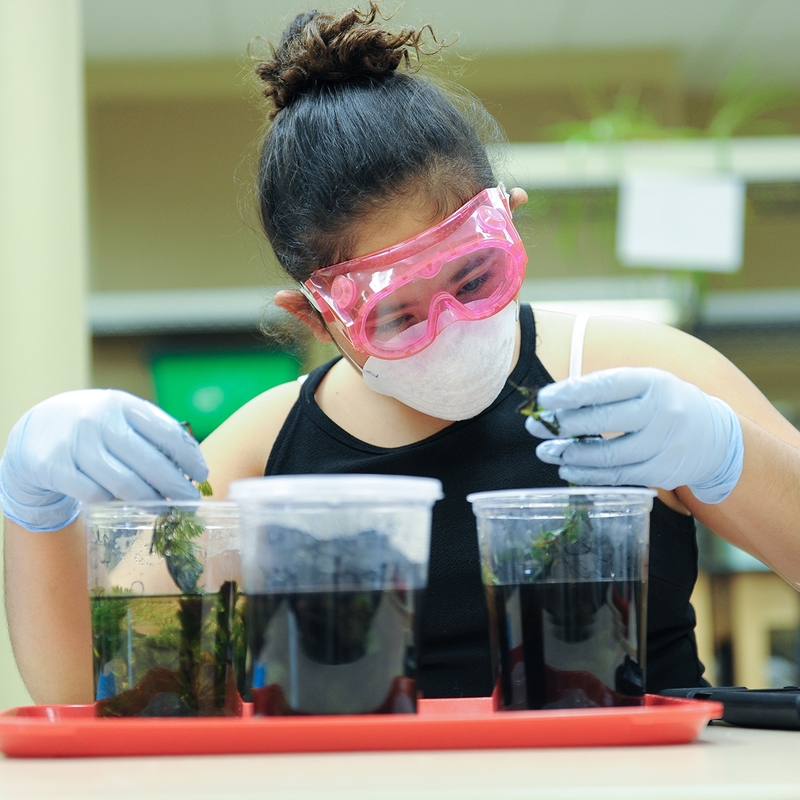 Looking for a fun, hands-on and educational camp for your child this summer? 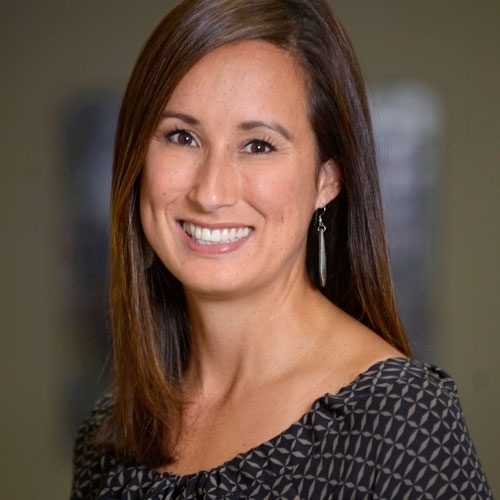 Van Andel Education institute (VAEI) is offering week-long , half day summer camps for students going into fourth through seventh grade. 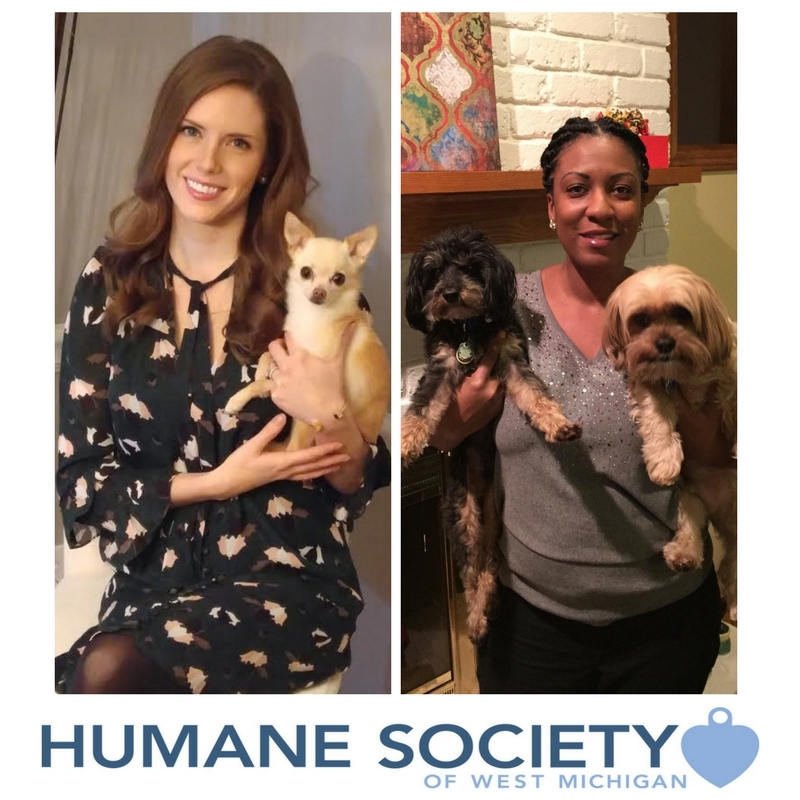 Join Jamie and LaChaun for the 5th Annual Paws, Claws & Corks!